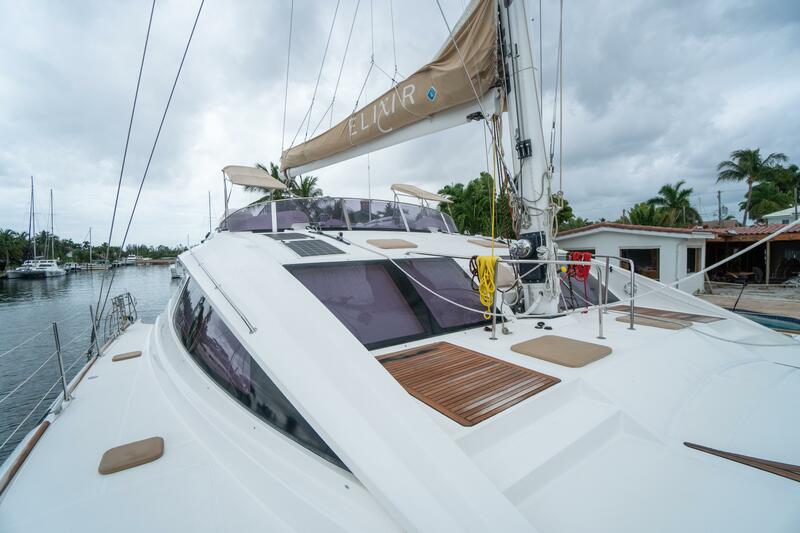 Elixir was built in 2008, but not delivered to her original owner until 2010. 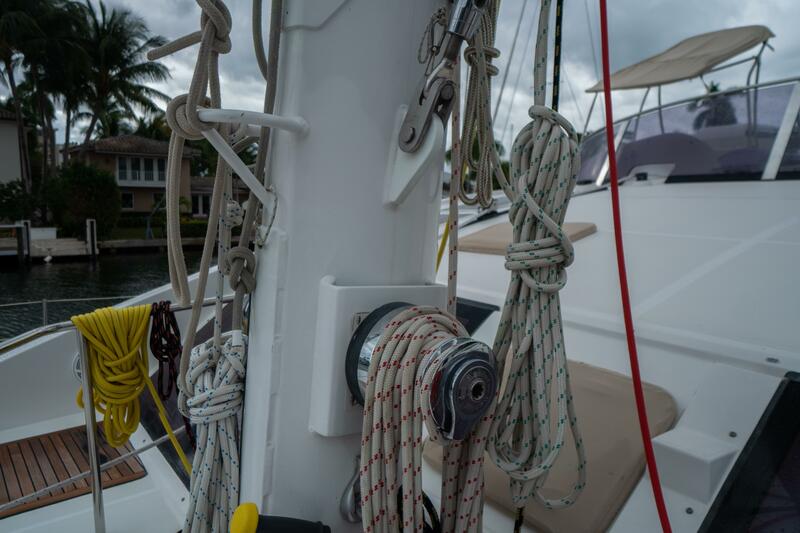 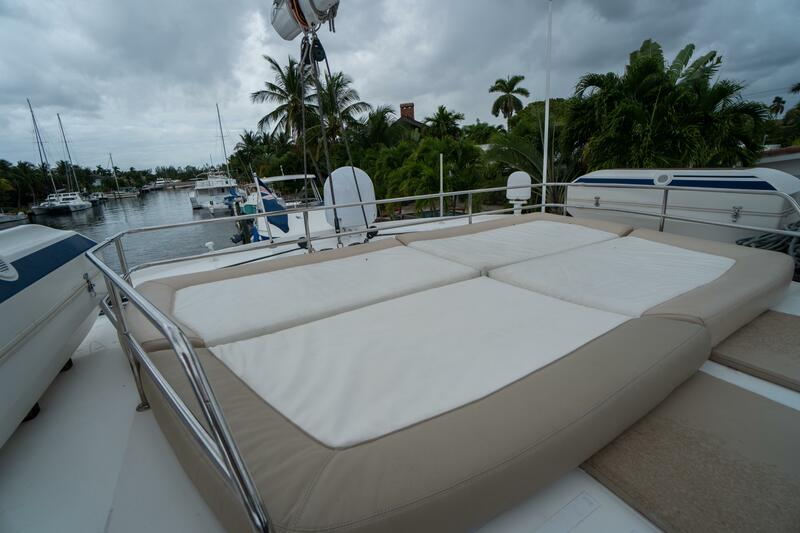 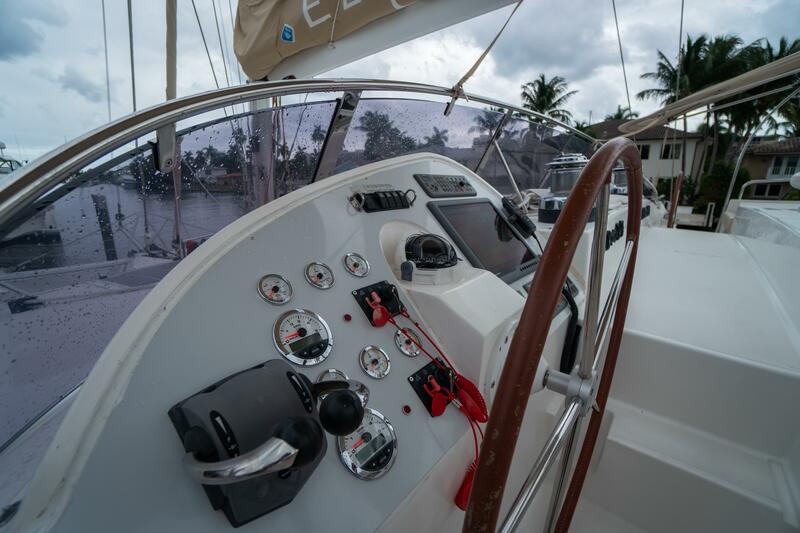 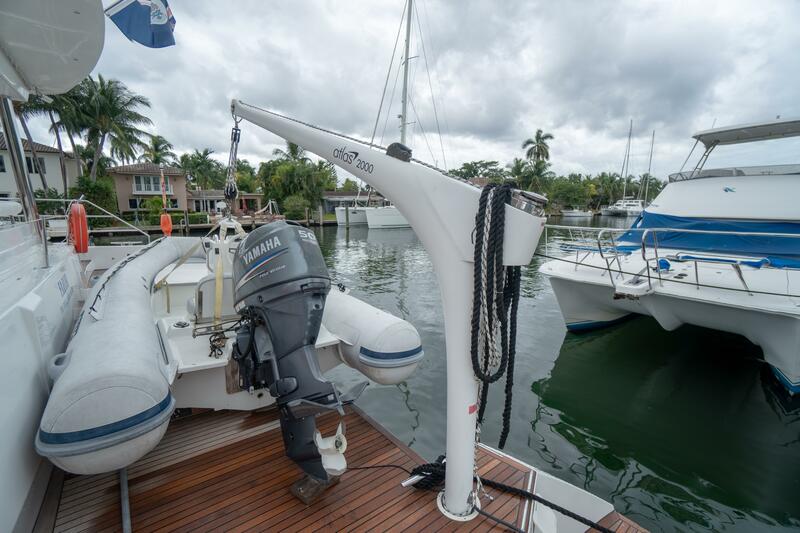 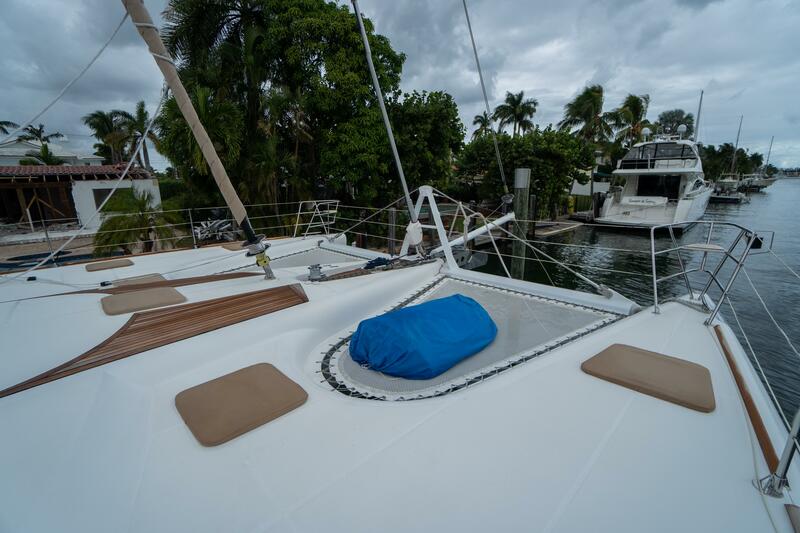 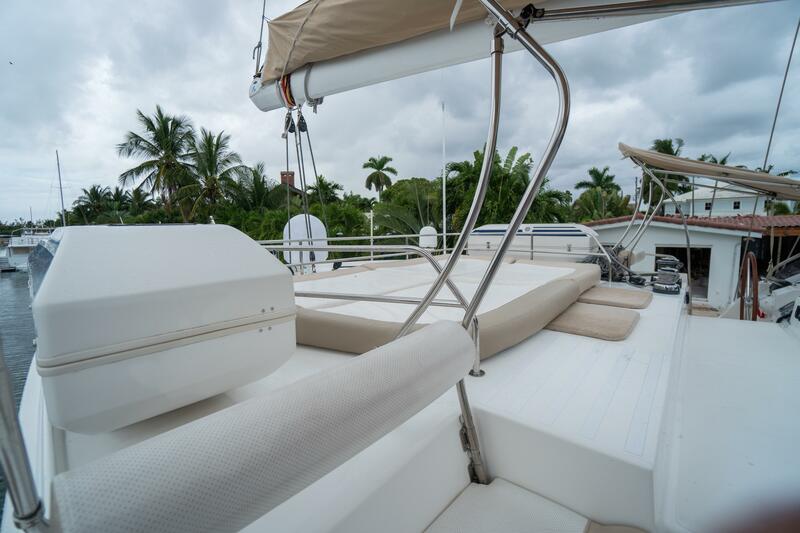 After crossing the Atlantic to the Caribbean 2011 Elixir was based out of Trinidad where her owner lightly used her, and always had a professional captain onboard maintaining her. 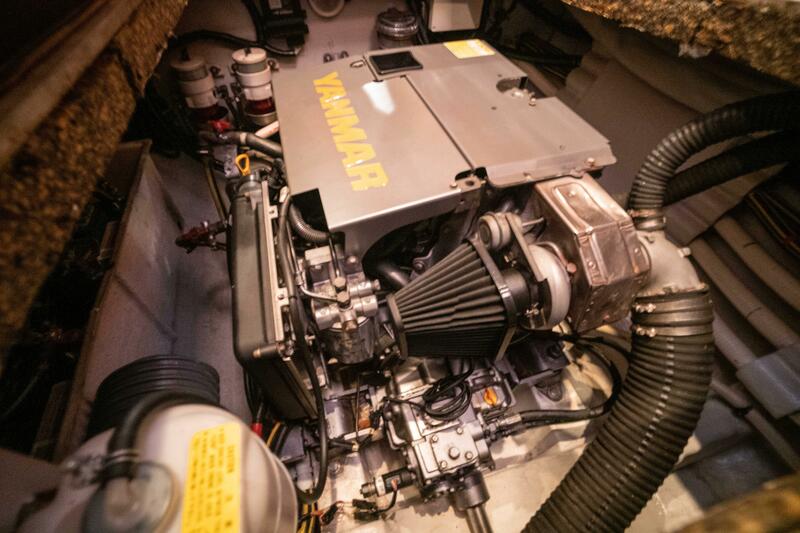 She has low hours on both her Yanmar’s and her generator. 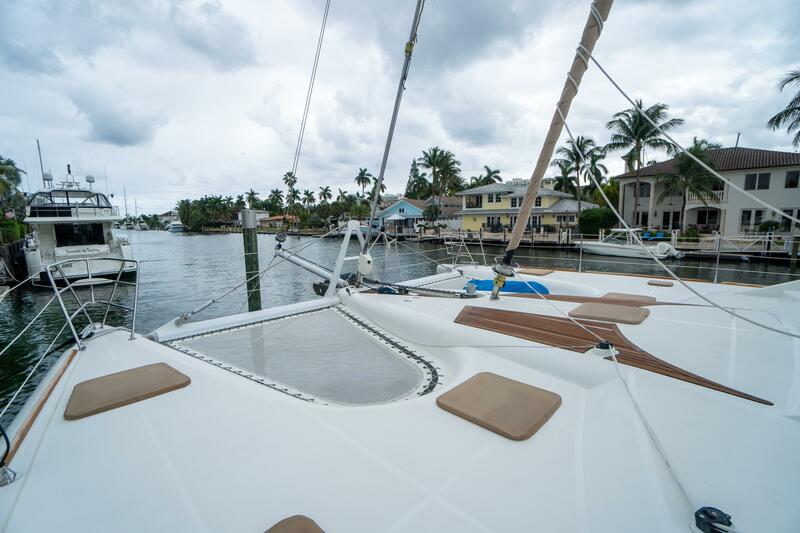 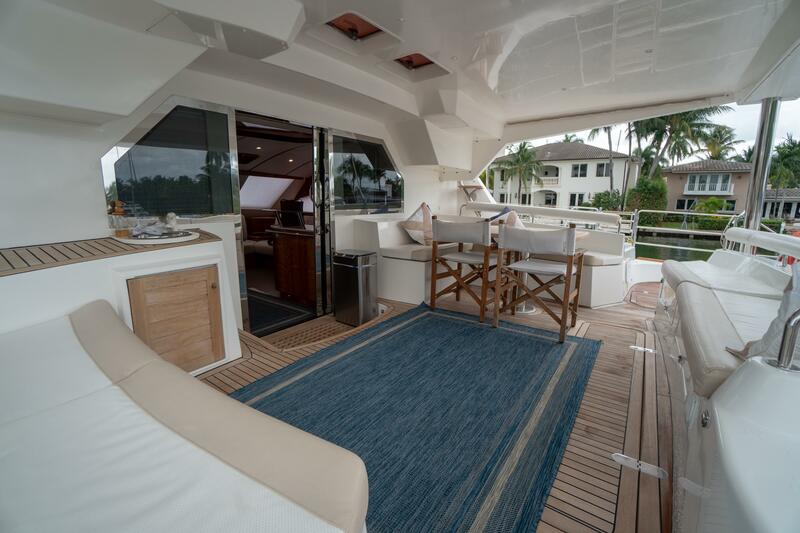 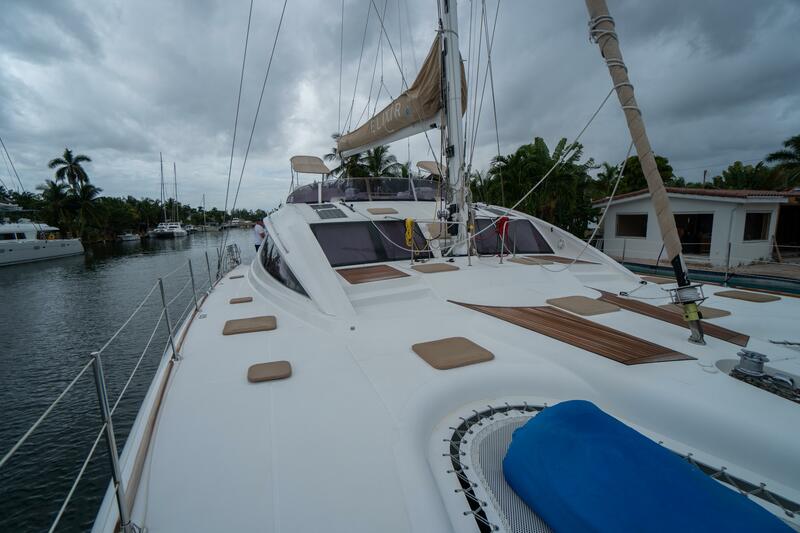 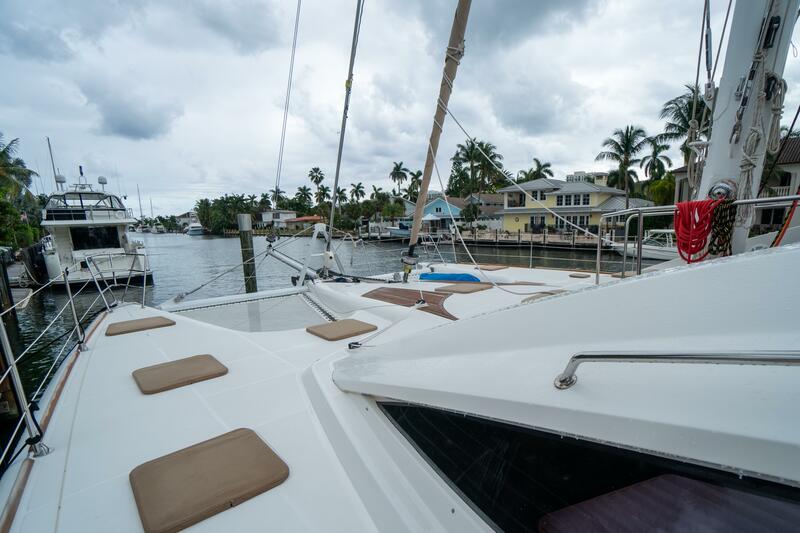 Her current owner has sailed her through the Caribbean, and up the East Coast of the United States. 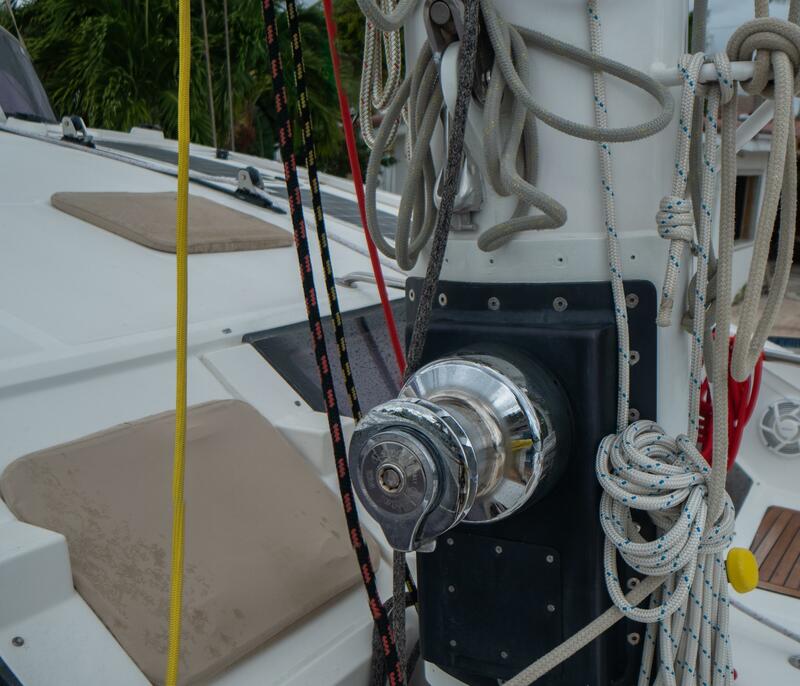 She has had a professional captain and mate onboard. 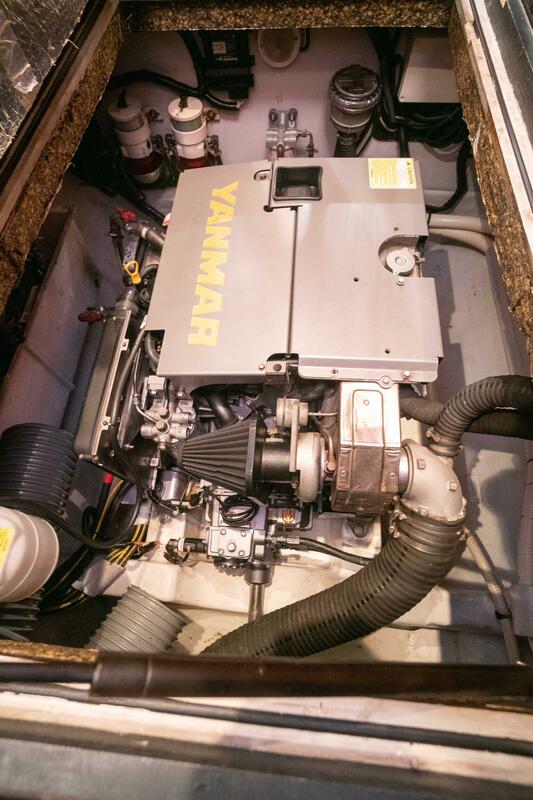 She is without a doubt the most well maintained and most lightly used Privilege 615 on the market with low hours on her engines and generator. 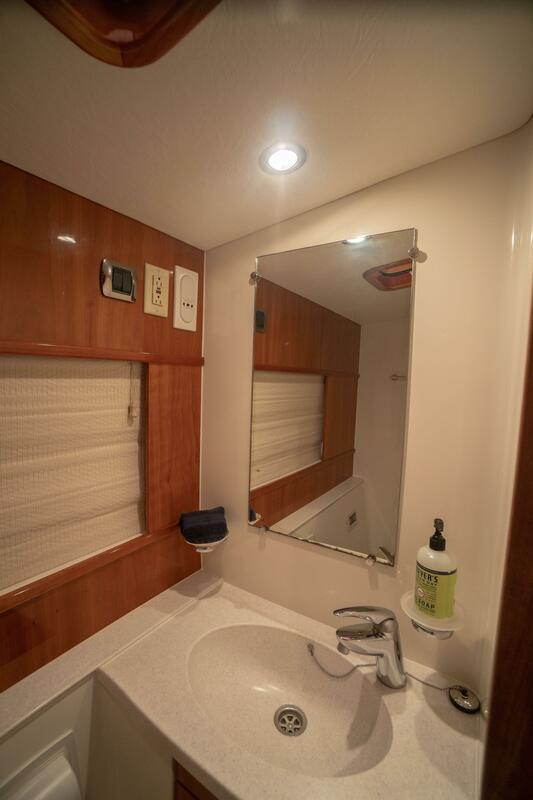 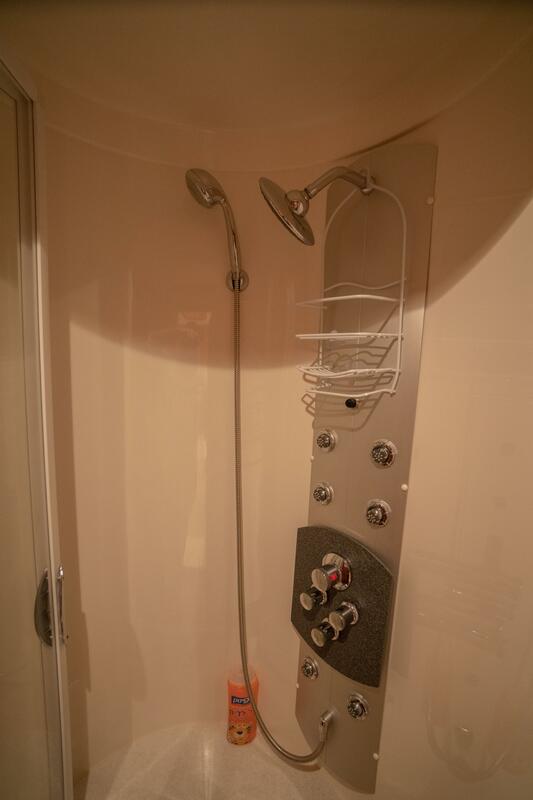 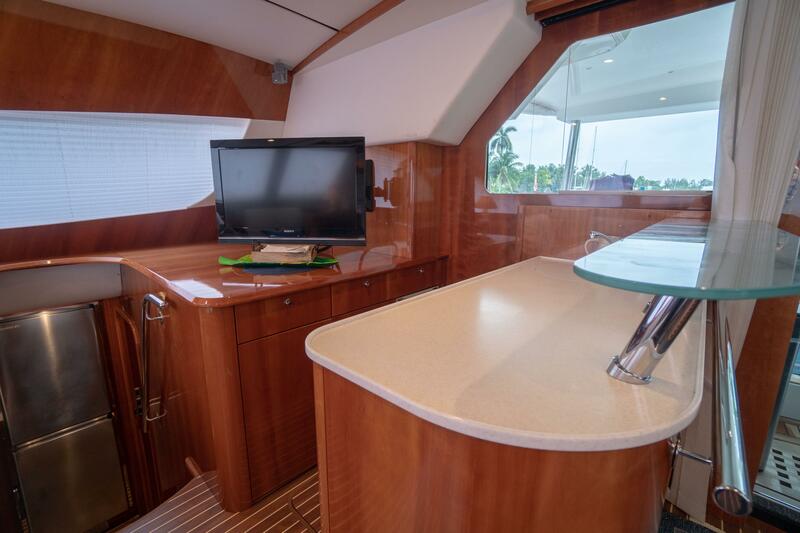 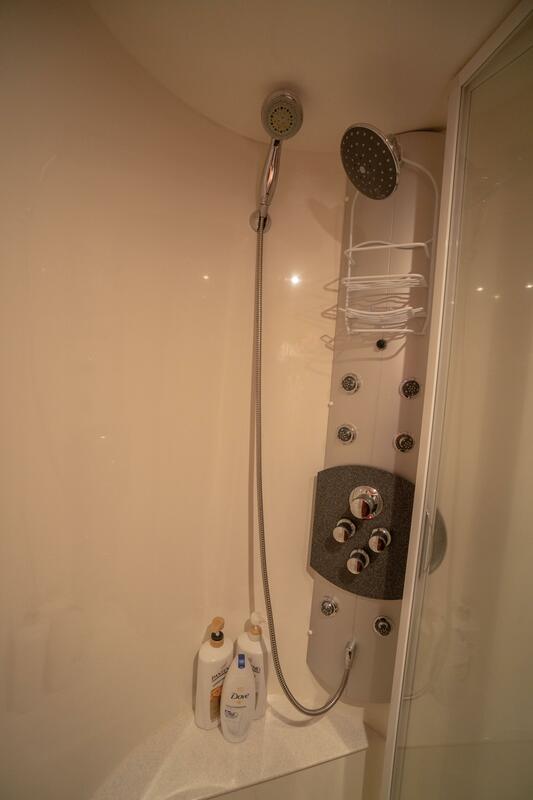 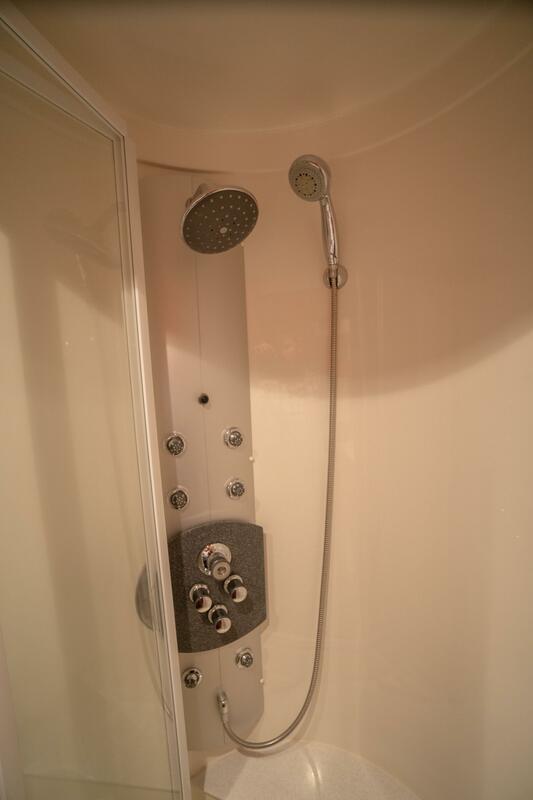 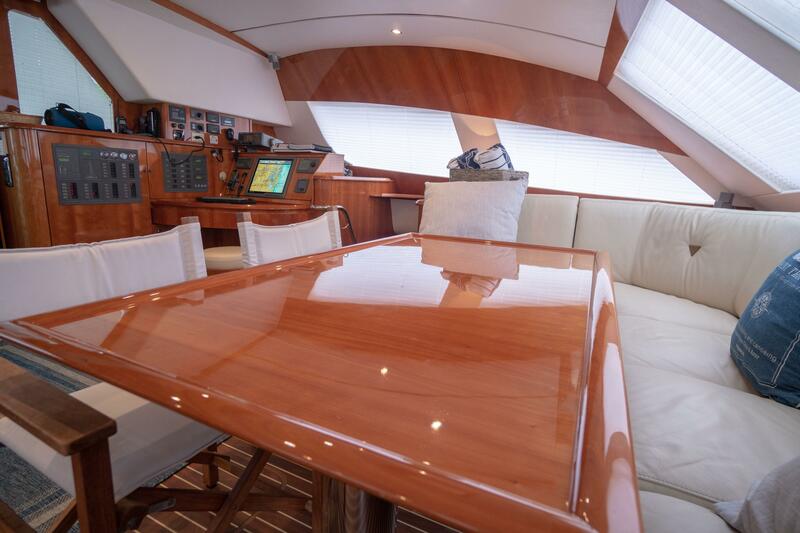 For more information on the yacht, and the build sheet please email the listing broker. 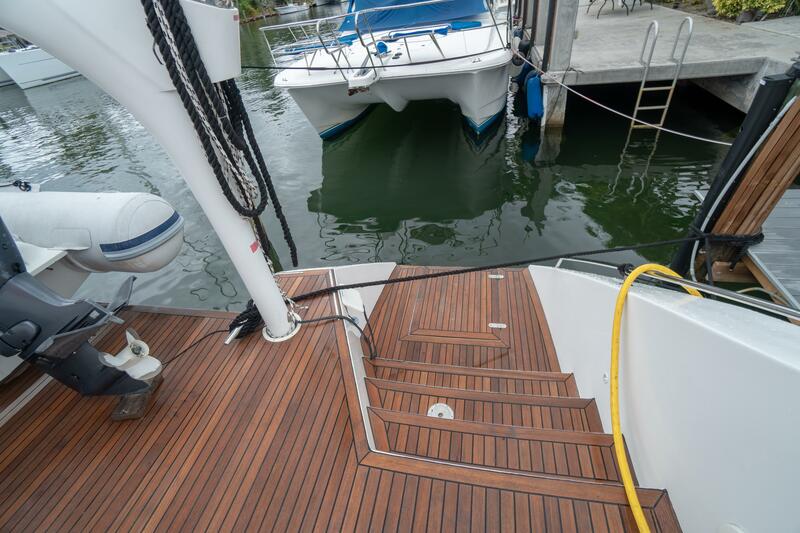 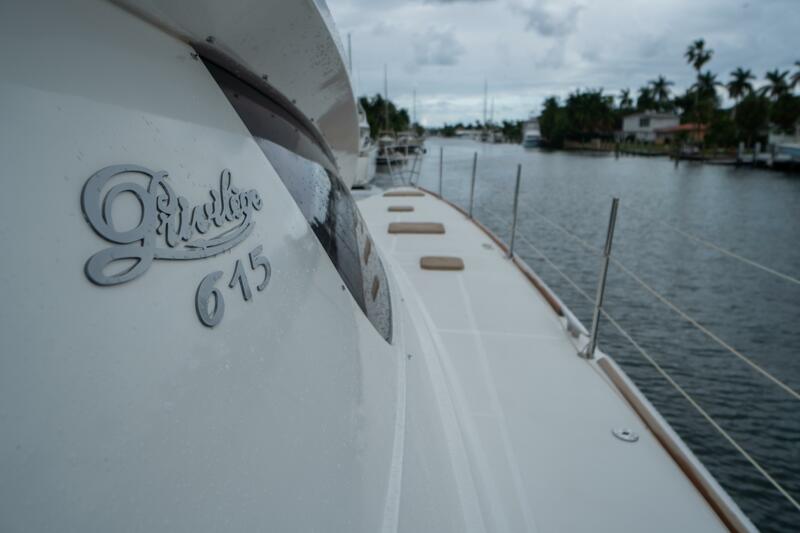 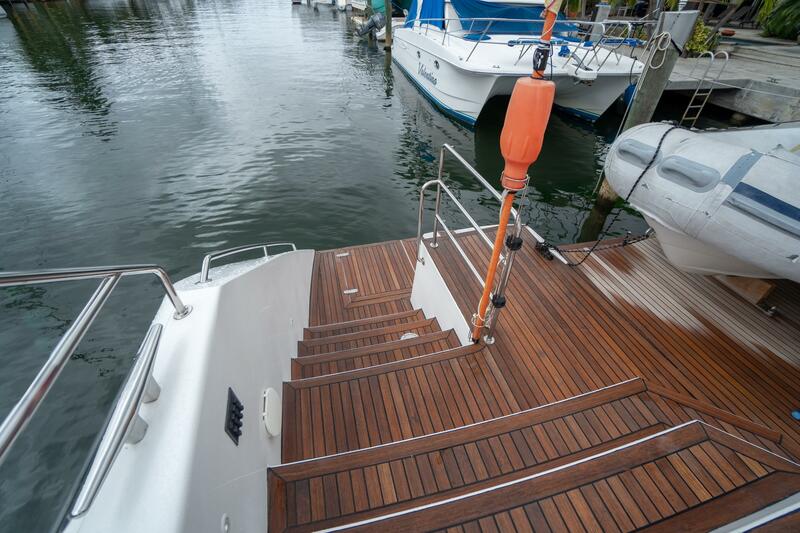 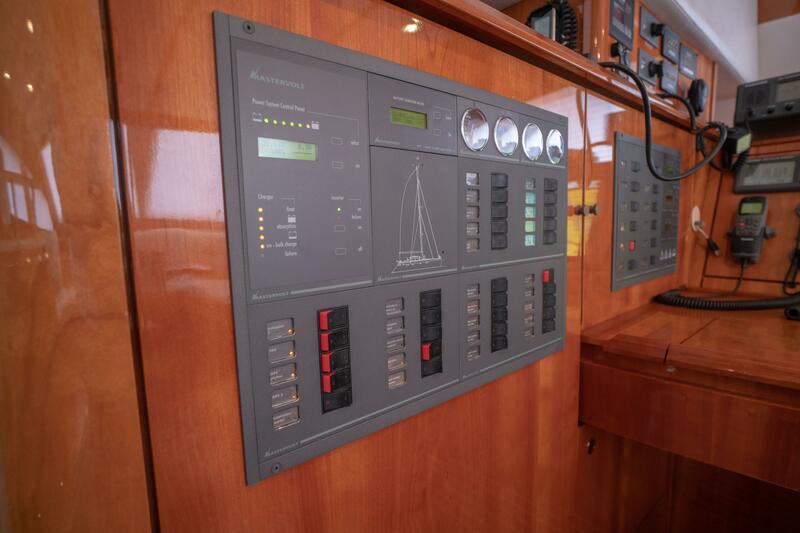 After the launch of our Flagship the PRIVILEGE 745, Alliaura Marine has launched, in the same lines, the PRIVILEGE 615. 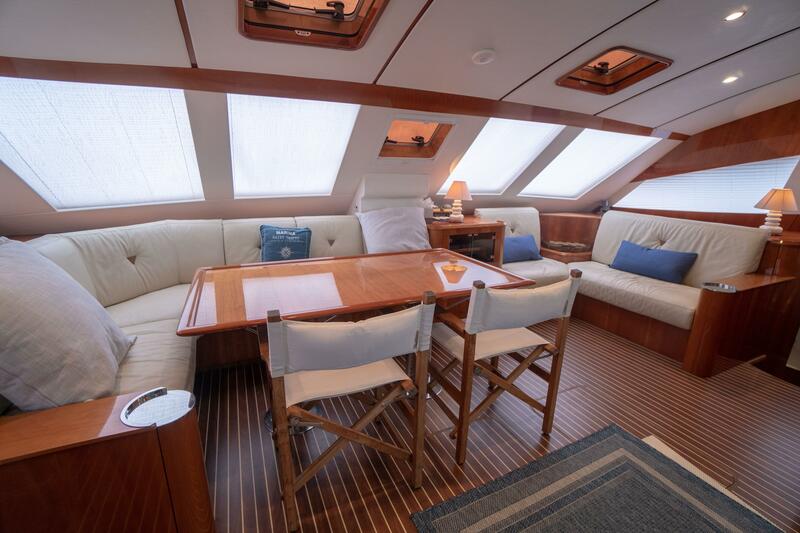 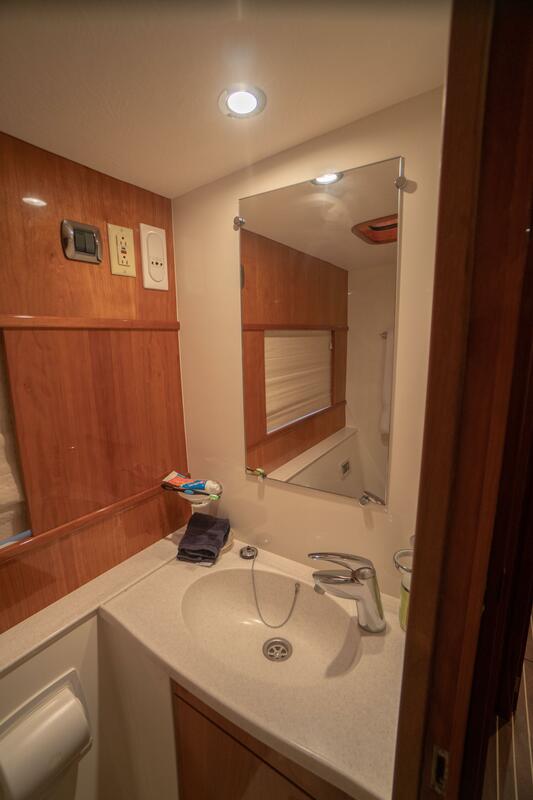 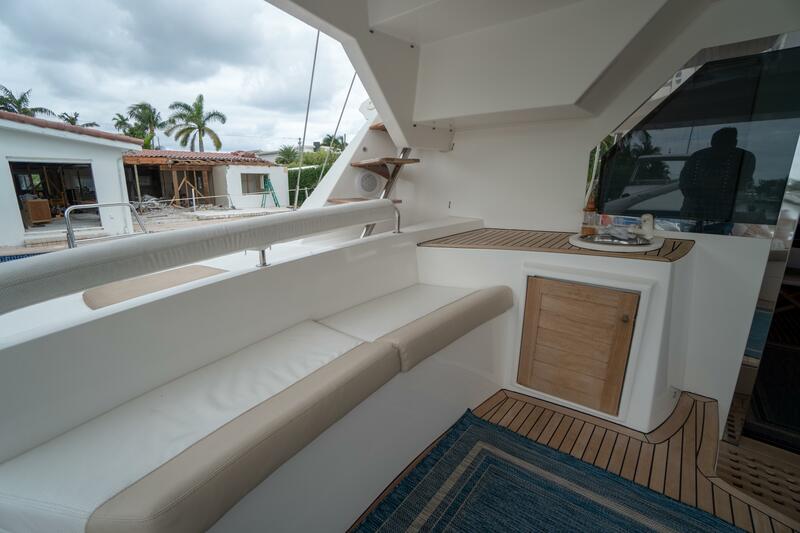 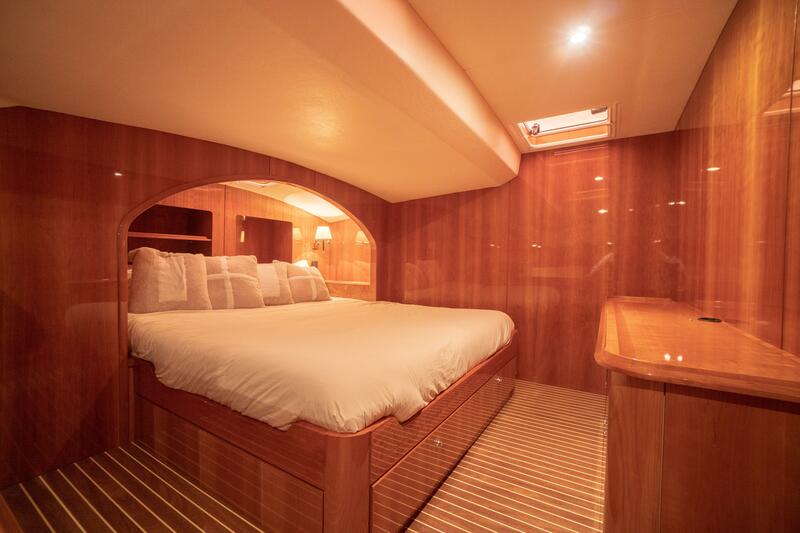 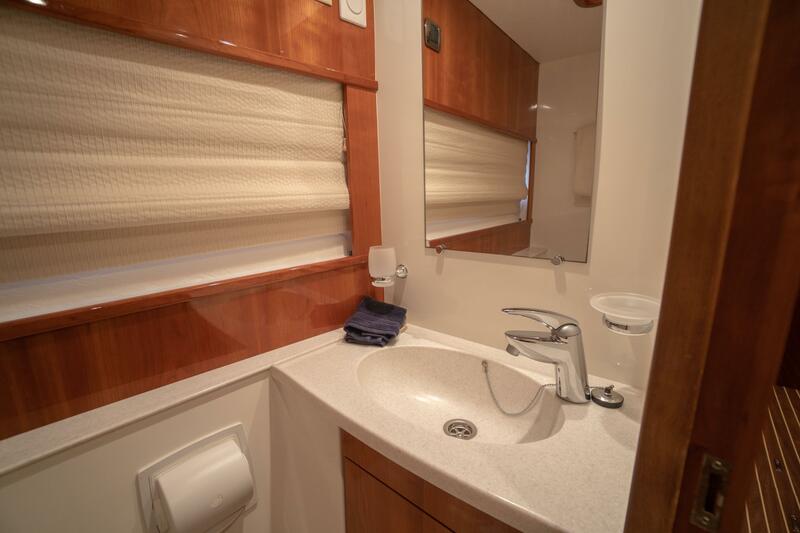 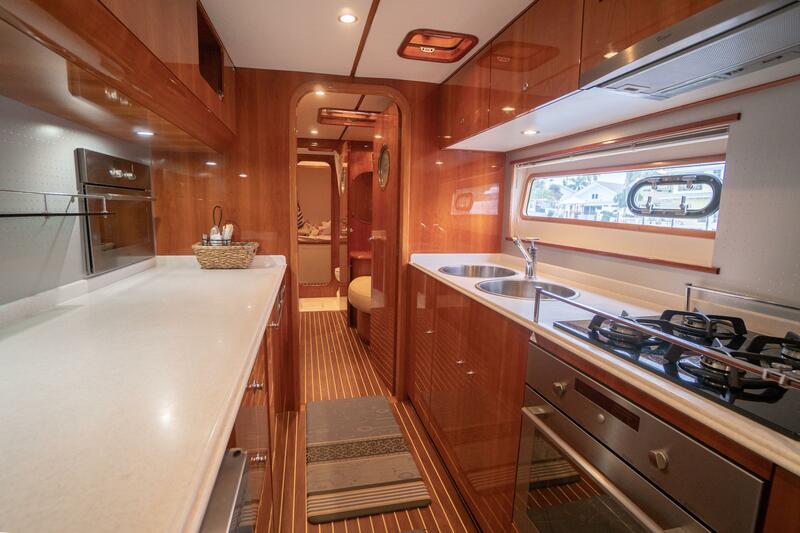 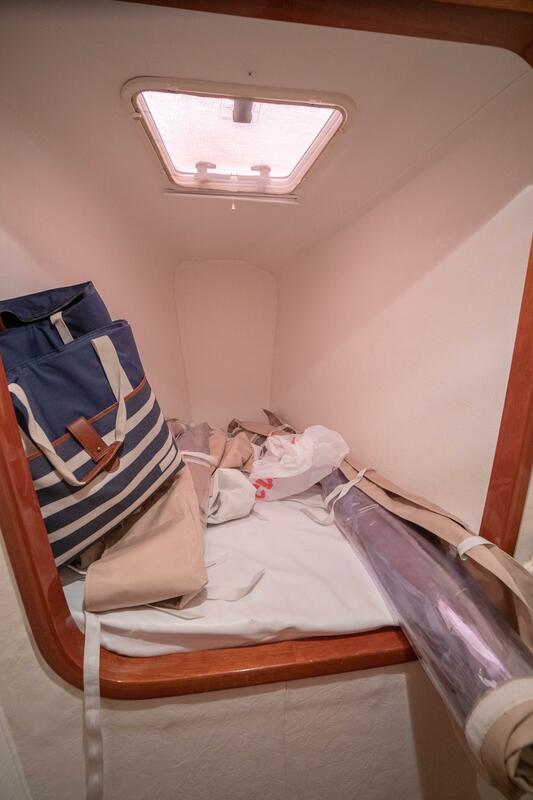 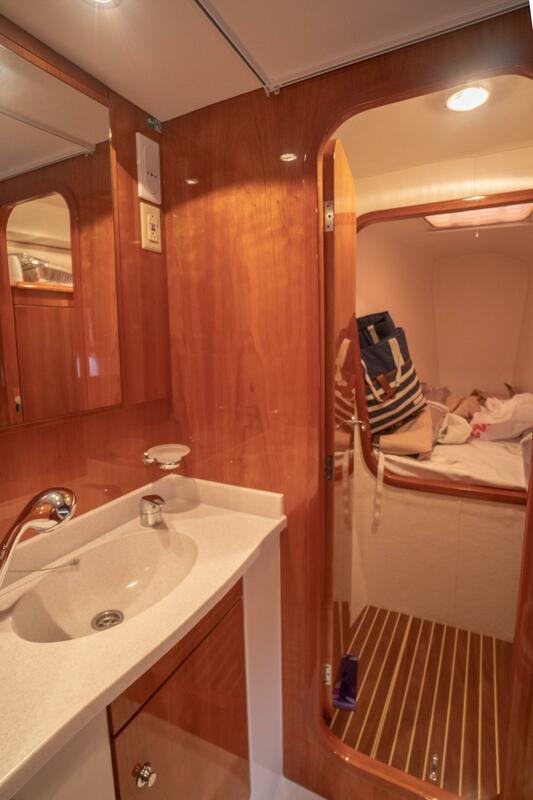 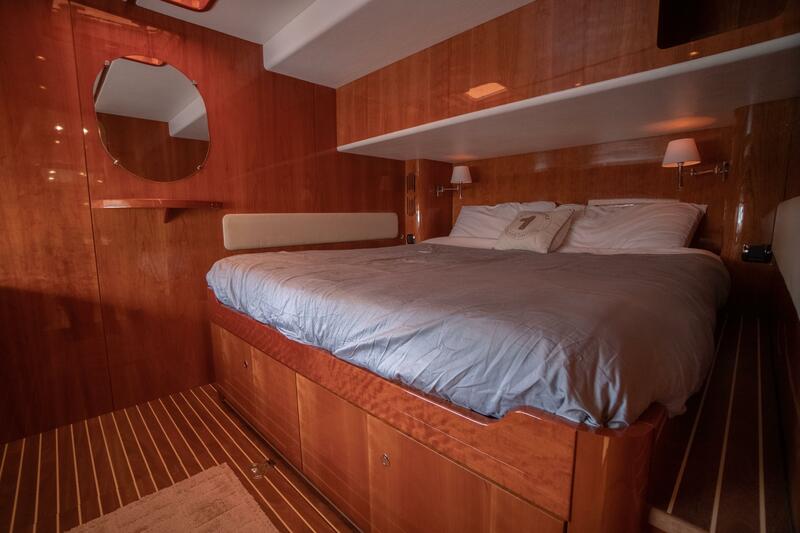 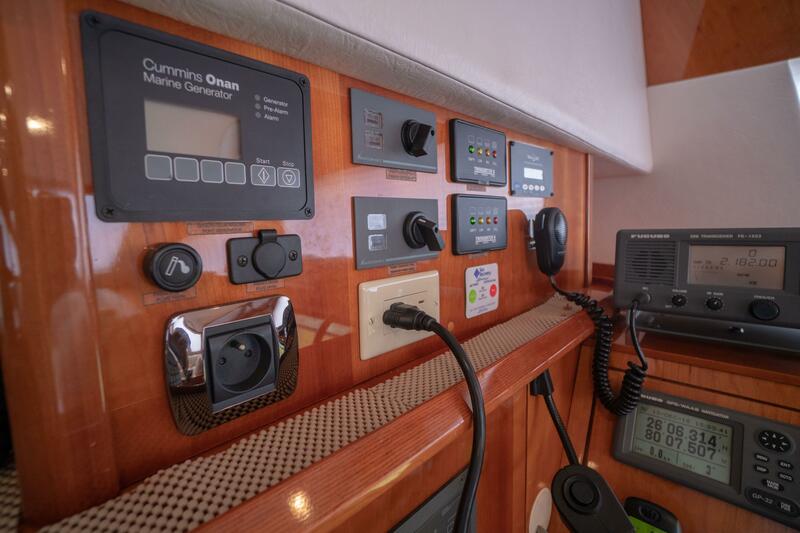 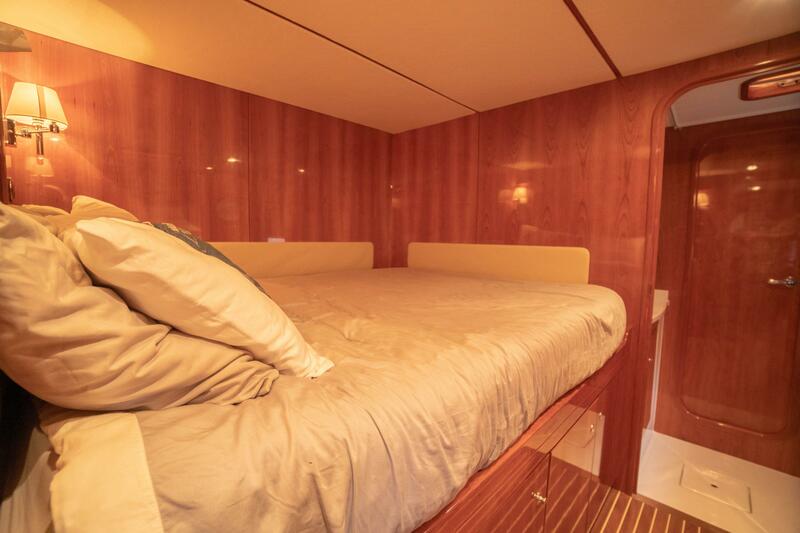 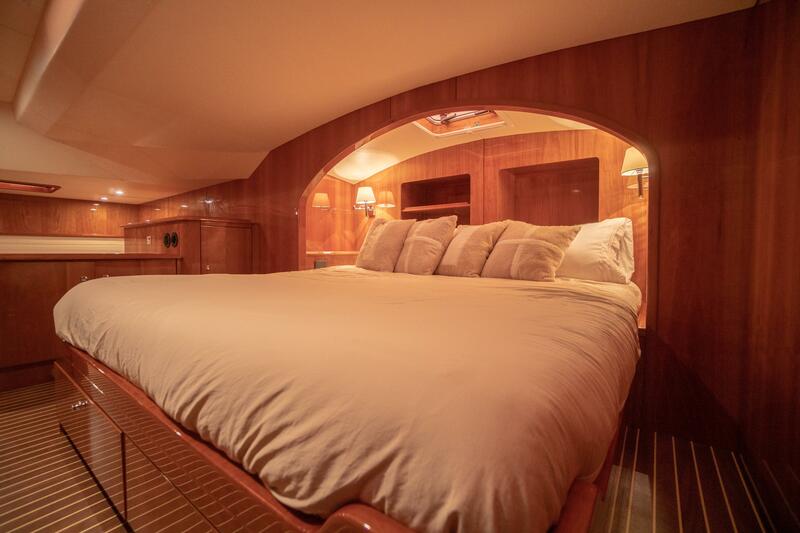 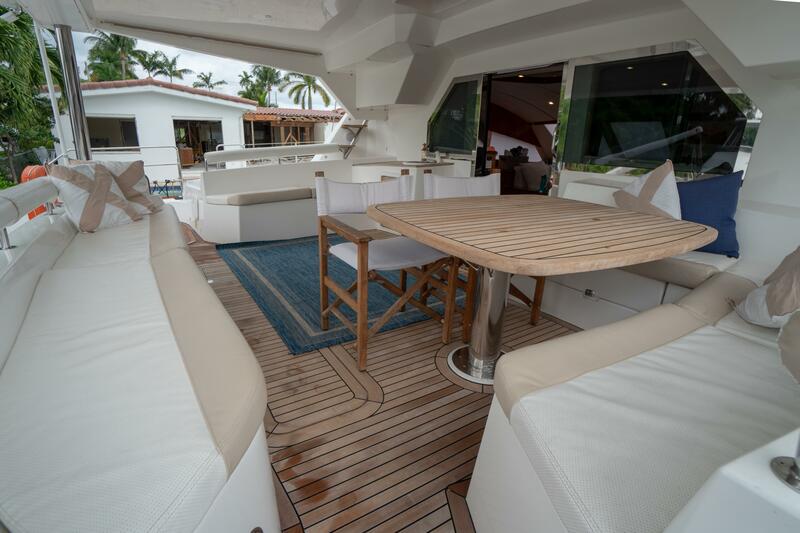 With her helmstation (2 as an option) at mi level between the fly bridge and the deck, and the sunbathing mattresses at the fly, the sailing passion will be easily shared in family and with friends. 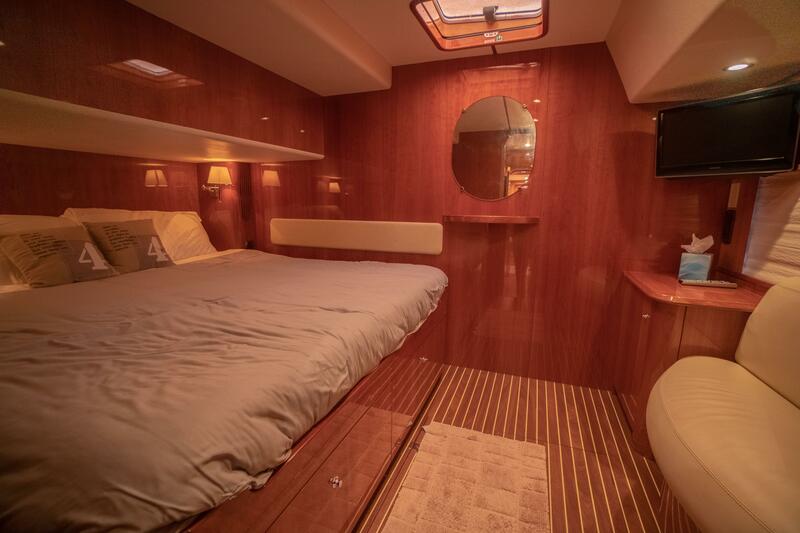 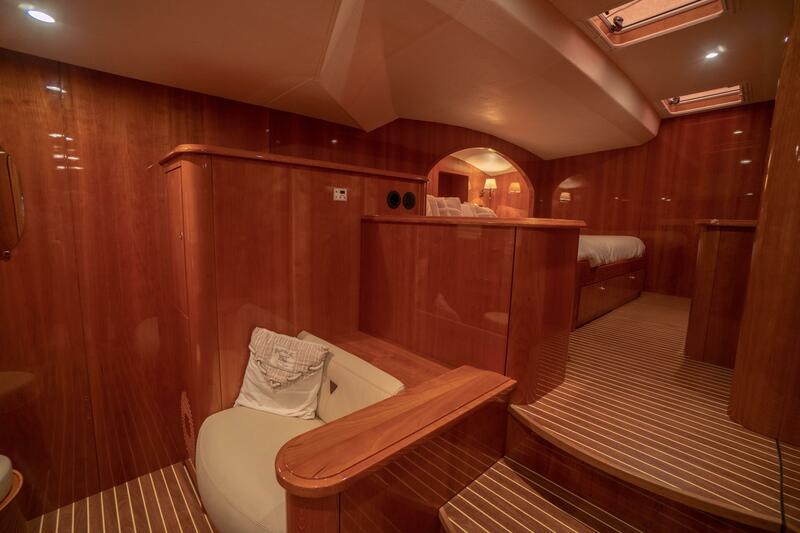 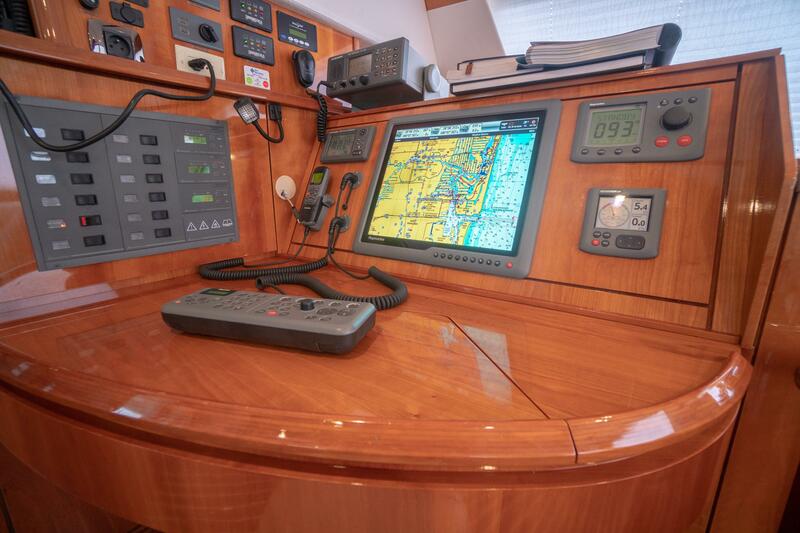 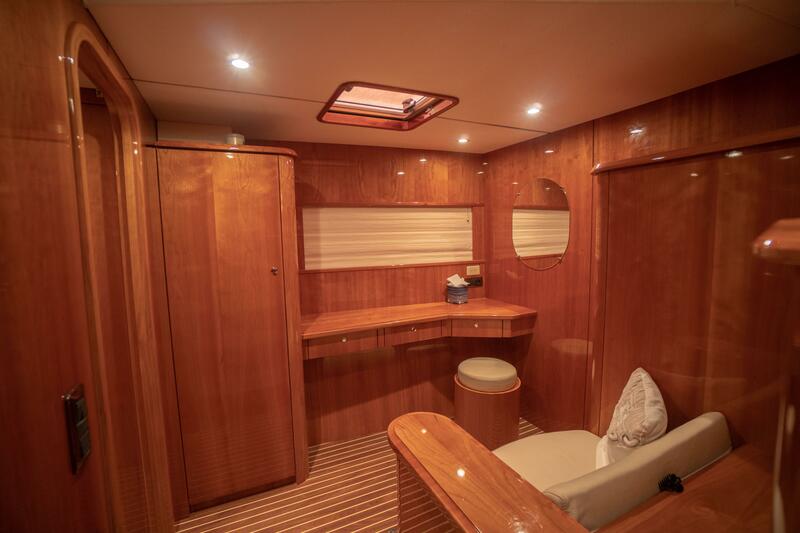 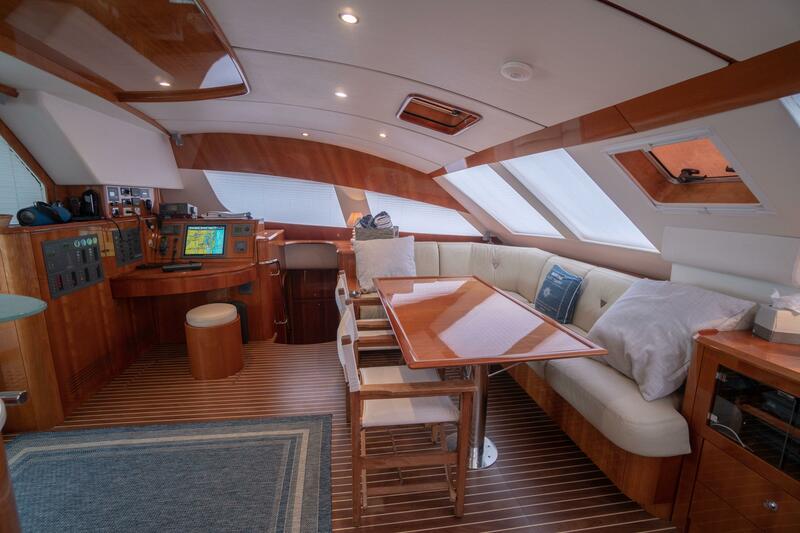 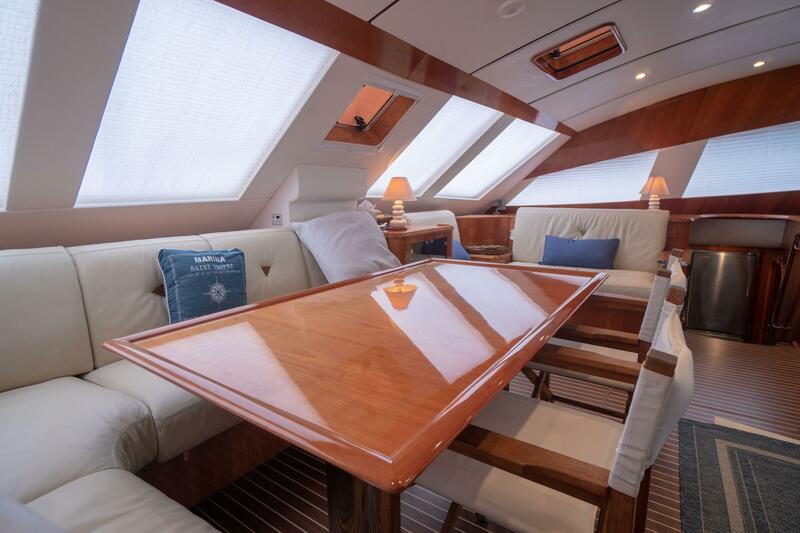 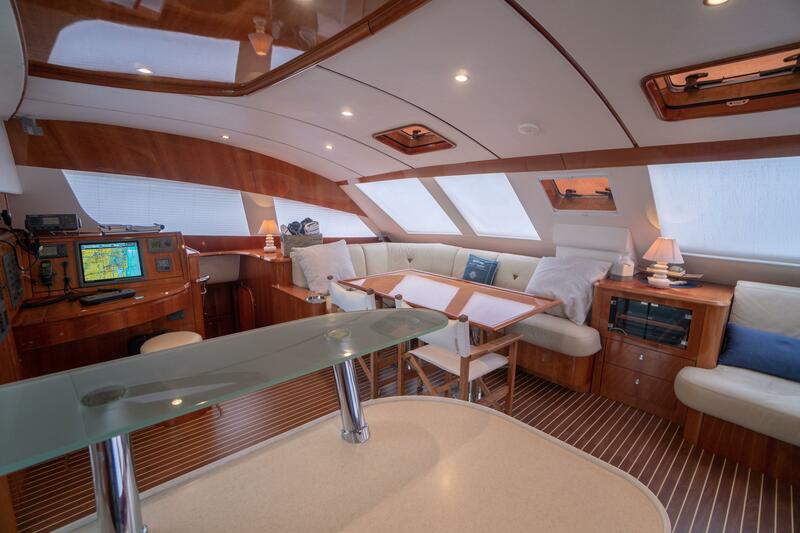 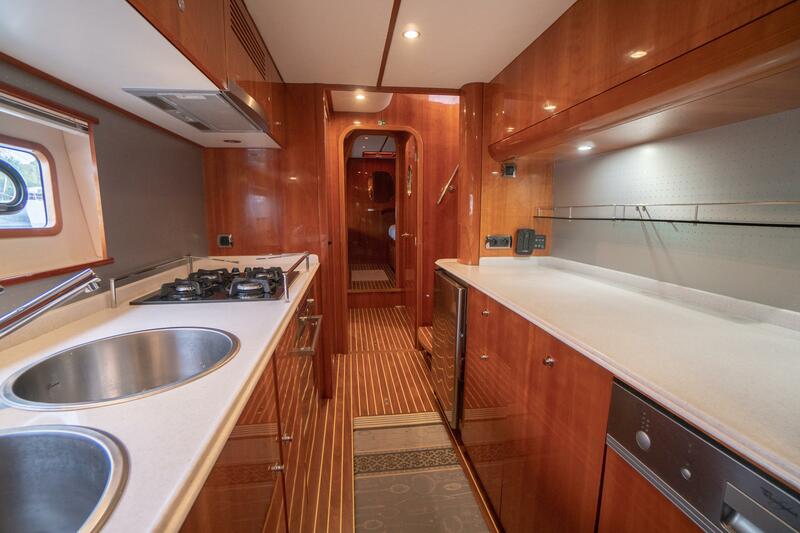 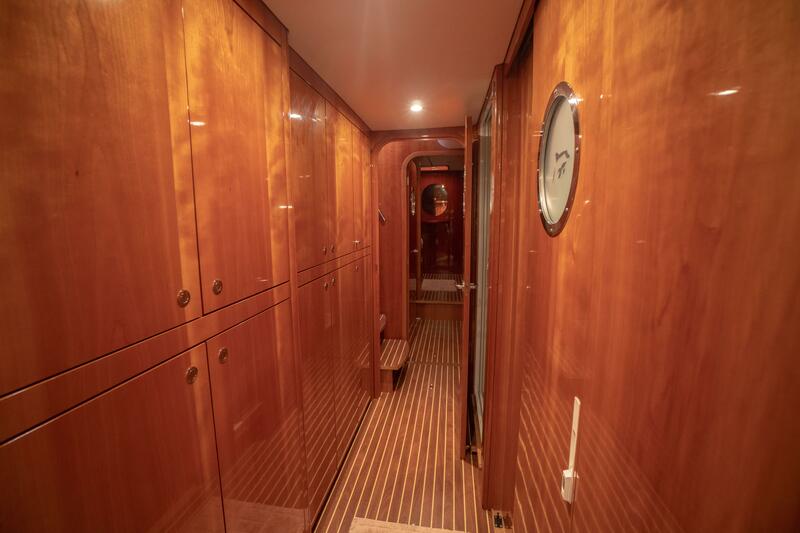 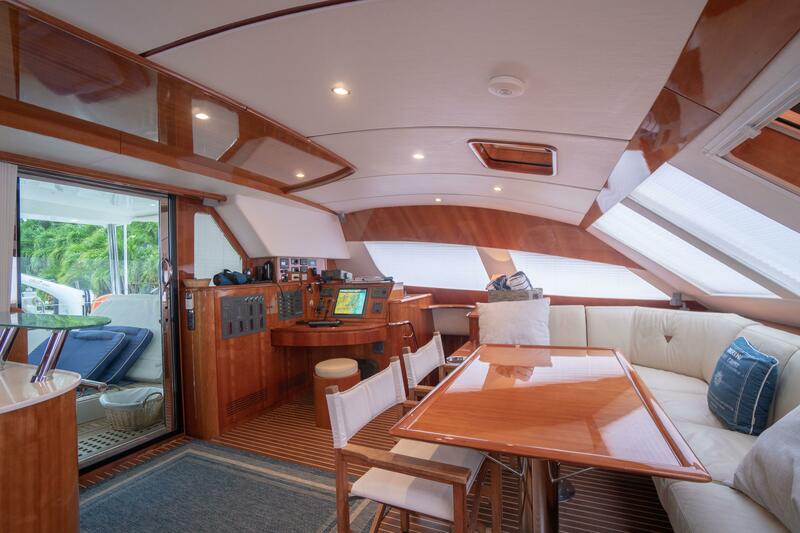 Her very spacious cockpit and cosy interior invite to enjoy a serene life onboard.